Gaming company Activision Publishing (part of Activision Blizzard) has consolidated its global media assignment with Omnicom Media Group’s OMD, the companies confirmed Tuesday. The move was made without a formal review. Activision spends an estimated $140 million annually on measured media, according to agency tracker COMvergence. The Santa Monica-based video game developer and distributor publishes popular franchises including Call of Duty, Destiny, Spyro and Crash. With the shift, OMD -- which has been the incumbent for the North America and Latin America regions -- adds Europe, the Middle East and Africa and Asia-Pacific assignments to its remit. The EMEA and APAC incumbent was GroupM’s Wavemaker (through its predecessor agency MEC). OMD has successfully defended its North America assignment twice since winning it seven years ago. The agency most recently defended the NA assignment in a retention pitch last year. OMD has created numerous campaigns for the client such as Call of Duty’s WWII launch in which it utilized the NFL with a 360 cross-channel approach through linear and digital live streams, social takeovers, and innovative custom integrations with Bleacher Report. 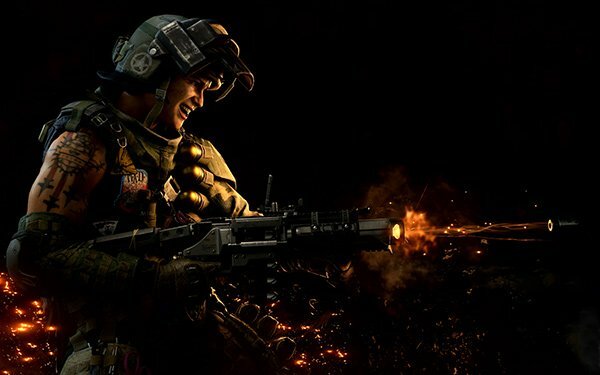 The consolidated assignment is effective immediately, positioning OMD to manage media worldwide for the upcoming launch of Black Ops 4, scheduled for release on October 12.